Sandra Faith Hall : Faith Financial Advisors, Inc.
Sandra is the founder of Faith Financial Advisors, Inc. a Registered Investment Advisor. In business since 1992, Sandra has grown a successful female-owned company based on one main tenet; “Integrity over Security”. Sandra's early beginnings in the insurance industry coupled with more than 25 years in financial services mean every client receives a well-informed and complete financial perspective. Her credentials include having attained her Certified Kingdom Advisor® certification as well as a Dave Ramsey Financial Peace University Certified Counselor. 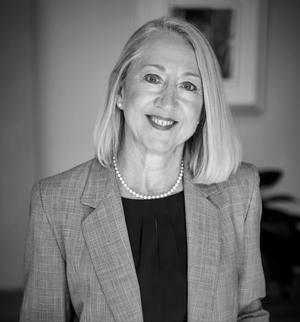 Sandra is blessed to serve businesses, individual clients, and multiple generations of families, providing them with Financial Planning, Estate Planning, Retirement Planning, Charitable Gift Planning, Investment Management and Portfolio Analysis. Sandra is a native to Cincinnati and a proud graduate of Deer Park and the University of Cincinnati. She is very active volunteering in the community, believing strongly in giving back, not only of her time but also of her resources.